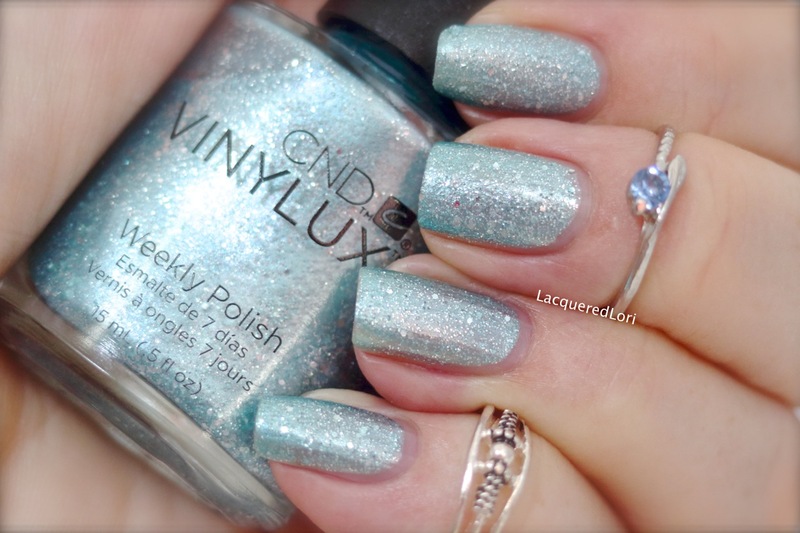 A manicure is a cosmetic treatment of the hands and nails.. 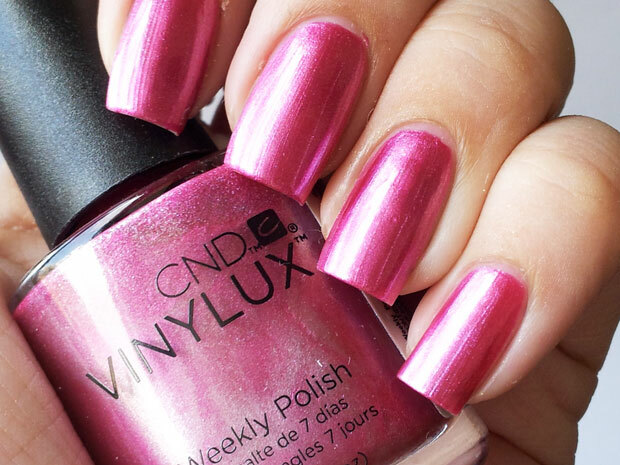 The treatment includes filing, cuticle work, a massage, shaping of the nails and application of nail polish. Other treatments such as a nourishing mask or hot oil can also be included. These treatments are beneficial in several ways. First of all it improves the health and texture of your fingernails, feet and hands. Your skin becomes softer and pleasant to touch and will be protected from fungus or any other type of infection. 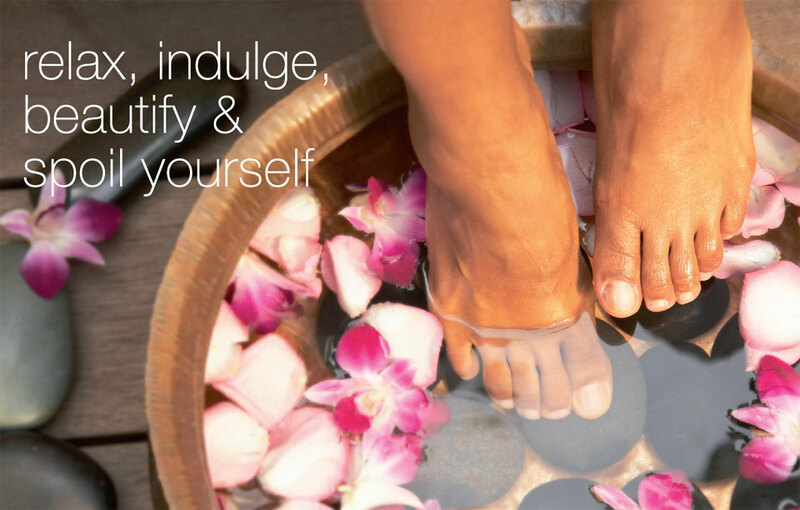 Manicures and pedicures also improve the health of the skin. This is because massaging the skin increases blood circulation which ensures that it is well nourished. 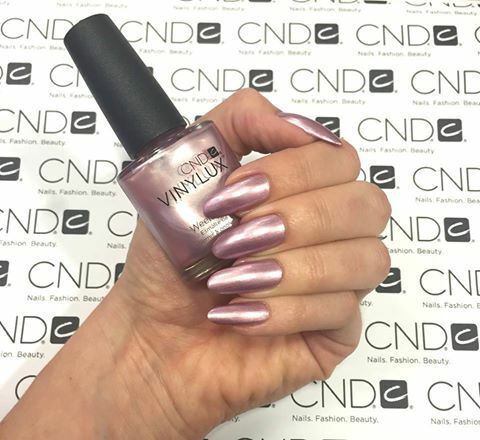 Other benefits include prevention of hang nail formation, treatment of sore or broken skin around the nails, prevention of nail damages and reducing stress. 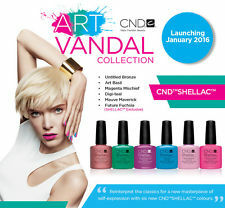 For CND Shellac hybrid gel polish manicures & pedicures – please see the next section. 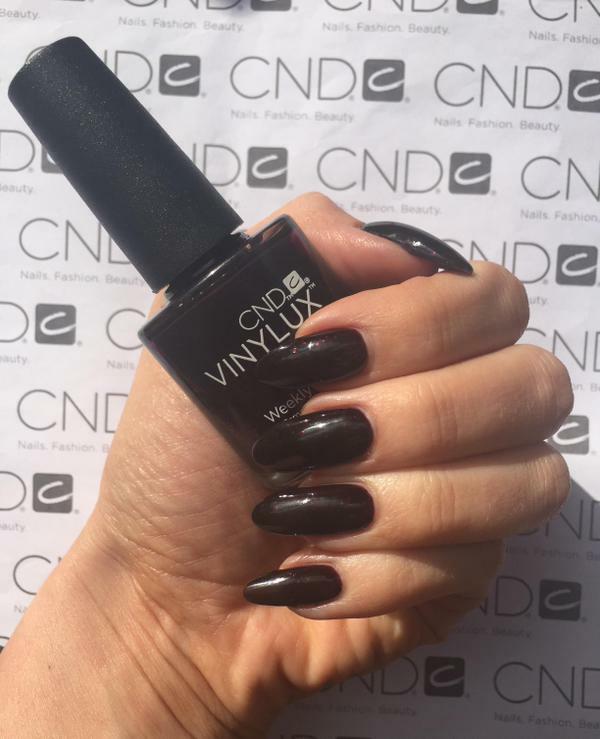 Vinylux from CND (the makers of Shellac) is a hard wearing polish which is long lasting but quick and easy to remove with acetone and will not dry out the nail plate. 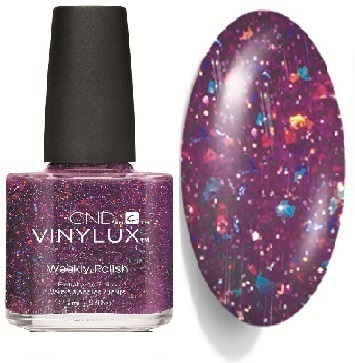 Check out the video clips on the left side of this page to find out more about this new range of polish. 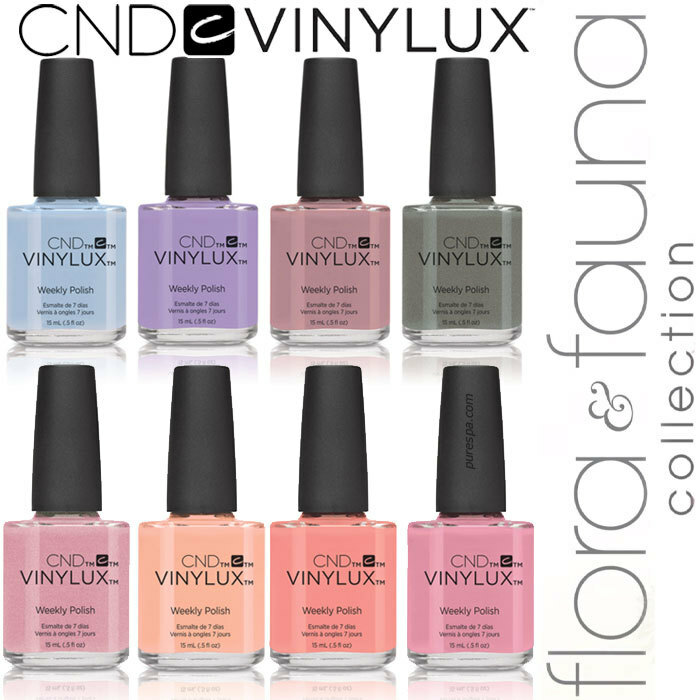 Over 100 Vinylux colours are stocked to give you the greatest choice.